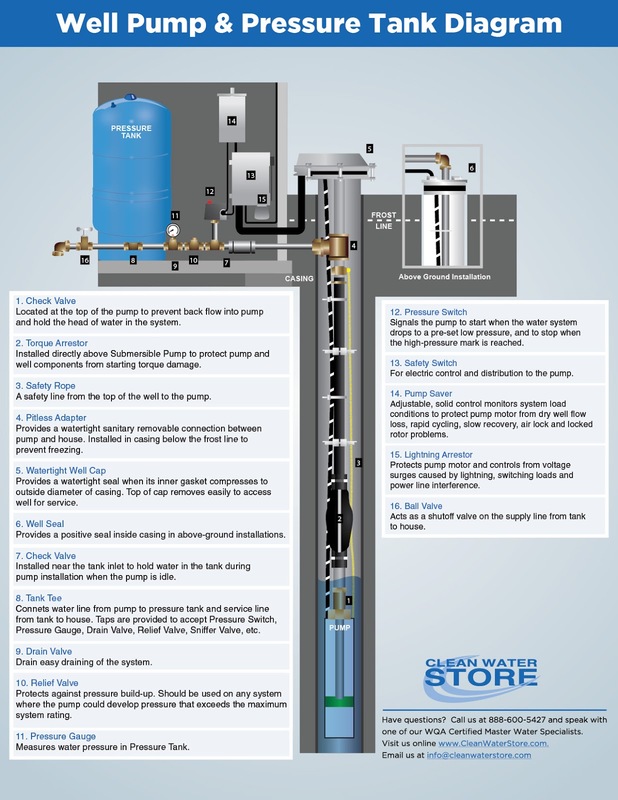 Clean Well Water Report: How Do I Shock Chlorinate My Well Water? How Do I Shock Chlorinate My Well Water? I just moved into a country home and our water smells like rotten eggs. I have seen where adding chlorine bleach to the well can solve this problem. Can you let me know if this will work? I had our water tested and attach a copy of our test report. We don’t see any rust stains and the water seems fine, but both the hot and cold smell. The former owner said it did not used to smell and said we can add some bleach to the well to fix it. How do you define ‘shock chlorination’? I don’t want to just pour a lot of bleach down my well without learning more about it. Thanks for emailing. Shock chlorination is the process by which home water systems such as wells, springs, and cisterns are disinfected using liquid bleach. This involves adding enough chlorine to bring up the chlorine residual to 100 to 200 PPM and allowing the chlorinated water to sit for 6 to 12 hours, and then flushing the water. This can temporarily stop the odor. By adding chlorine to the well, the odor may go away temporarily or in some cases it can be eliminated for months, especially if the odor has occurred when the well water sat undisturbed for some weeks. 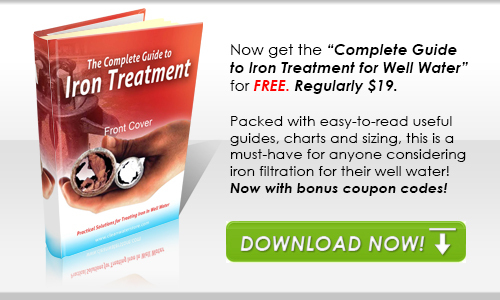 Iron or sulfate reducing bacteria can thrive in well water especially when conditions are right. Warmer temperatures and stagnant waters can allow certain types of bacteria to thrive, giving off hydrogen sulfide gas. Chlorine can eliminate this problem, but it may come back. Please see our guide “How to Shock Chlorinate and Sanitize Wells”. Whether or not you chlorinate your well yourself and how you go about it are decisions you need to make on your own. The following shock chlorination guidelines are those often used by many well owners and professional well service companies. In most cases, these procedures will successfully sterilize your well of bacteria and kill the odor. The procedures are relatively simple, but can be hazardous if it is not done correctly. If you have any doubts about your ability to safely and properly follow these procedures, we urge you to contact a well service company for professional help. 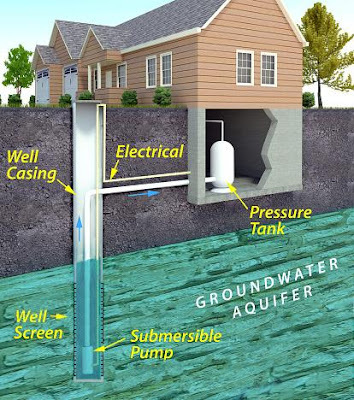 If you need to find a well professional, we recommend the National Groundwater Association.